variety of 2D design file formats. 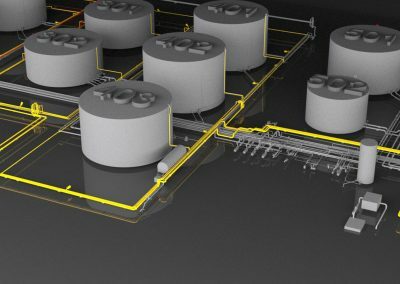 The vast engineering experience from over 30 years working within process industries has resulted in ALS now leading in the production of ‘brown field’ technical process models. 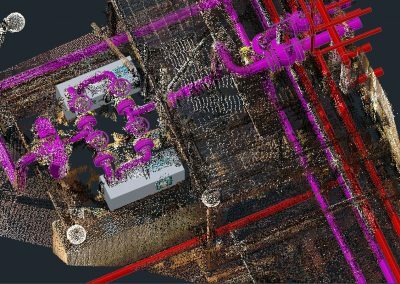 ALS recognised the importance of our skilled 3D laser surveyors site familiarity being utilised when producing technical process models. Their job specific training, for which ALS have prepared over 400 training videos, ensures our modelling team prepare good quality technically correct process models. 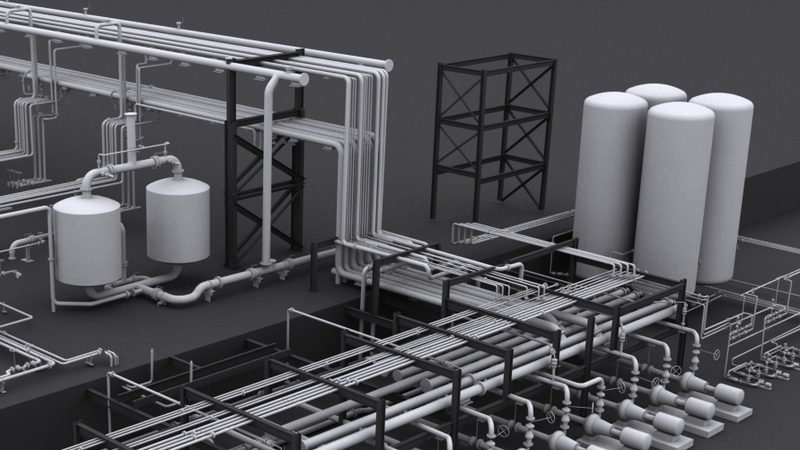 As a company we rejected the use of overseas modelling companies, concentrating on developing our own modellers skillset to identify site assets and recognise assets requiring new component build within our growing component library. It is this ability to give the attention to technical details that sets ALS apart from would be competitors and key to development of our ‘Intelligent’ models and P&IDs being linked to client asset management systems. 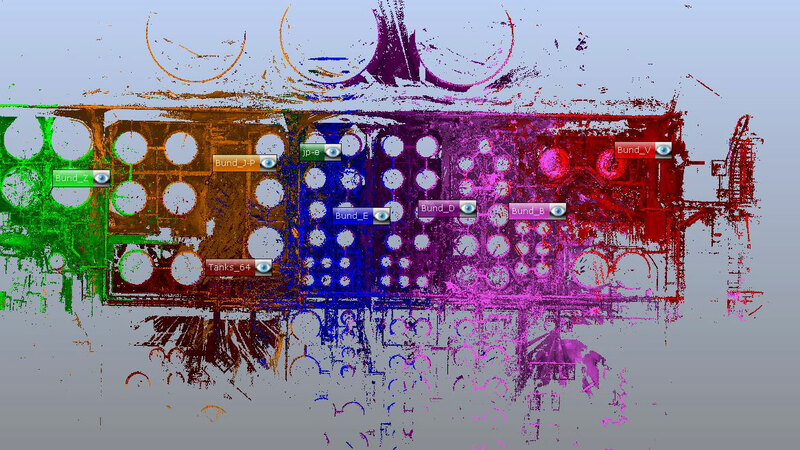 Our policy of continual development ensures ALS maintain a principal role with software companies in our supply chain. As a result, ALS offer our clients a technical point of reference where new client challenges are addressed and solutions provided. Our client relationships are fundamental in our company’s growth and remain core to all new developments. 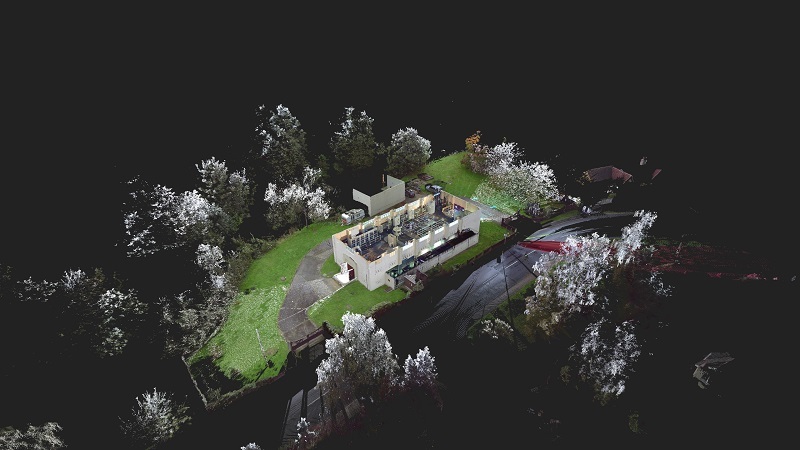 This is Part of a clients site 3D Model,have a closer look and pan around this 3D spec driven model it depicts the different services. For example what product is running through the lines. These Models offer a number of different outputs. 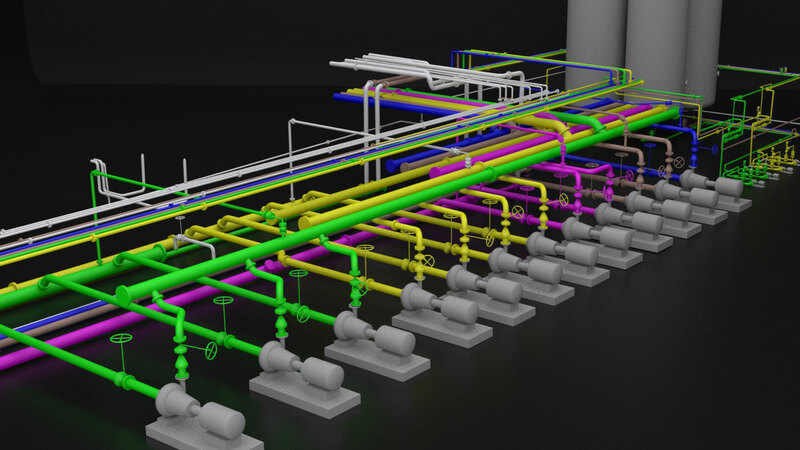 The modelling software we use at ALS is Auto Cad Plant 3D. We have found that this software is familiar with most of our clients engineering departments as they use the software for other forms of in house P&ID work. 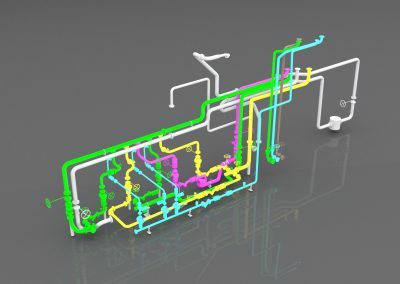 We use the data gathered out on site to then trace over, using the Auto Cad software which provides a spec driven catalogue with all the piping components. 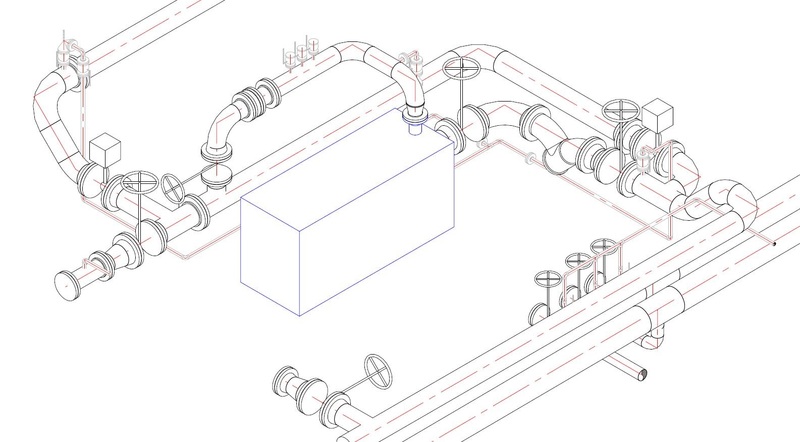 More and more clients are moving over from piping isometrics to the piping orthographic, due to a whole range of reasons, including that there a lot easier to read as they are basically a 2D snap shot form the 3D model, they also can hold a lot more information including surrounding features like bundwalls, steelwork and local equipment. the biggest reason is the fact they reduce the amount of paper as we usaully require 10% of the required isometrics total sheets. 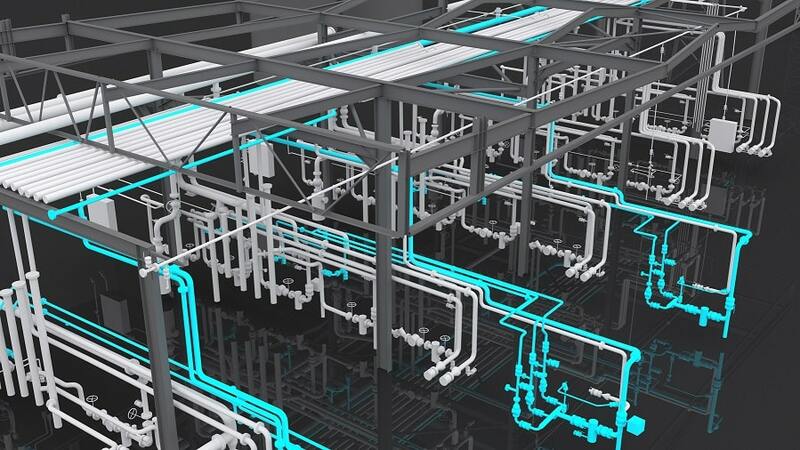 ALS capture huge amounts of data in such a limited time, we are able to quickly and accurately model out 3D models, using systems such as auto desk plant 3D which allows us to model out specific pipe work catalogues such as ASME with piping specs like CS150. 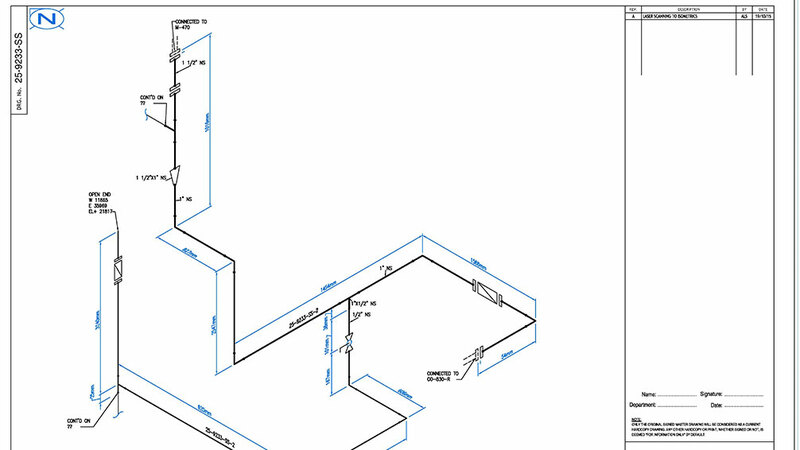 ounce modelled you have the automated processing of exporting a full range of piping isometrics fully dimensioned with full list of bill materials if required. All isometrics are all customised around our clients standards including drawing sizes and borders.  To find out more on how having your site scanned and modelled will benefit you and your business please fill out the form below. 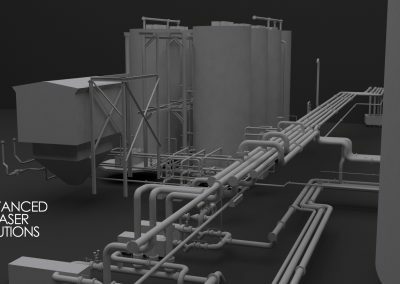 Could the 3D models be used with our upcoming project work? 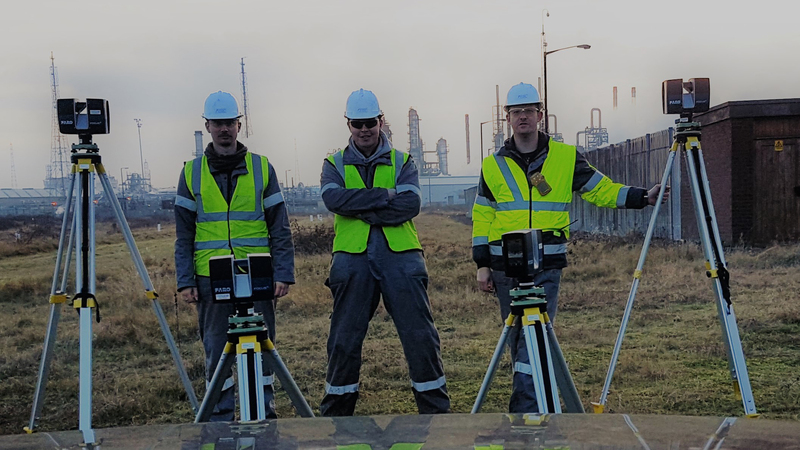 More and more of the oil and gas industry are seeing the benefits in digitising terminals, because of laser scanning, we are able to quickly and accurately model all parts of a terminal, this can provide a powerful tool in up coming design work. Could this be used for digitising a terminal? 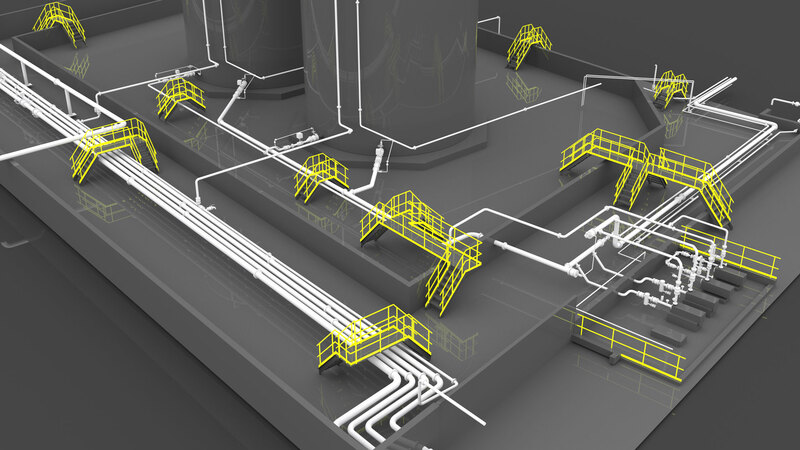 The 3D models we create have a huge part in the fundamentals of digitising terminals.  Can you model in Pipe Supports? 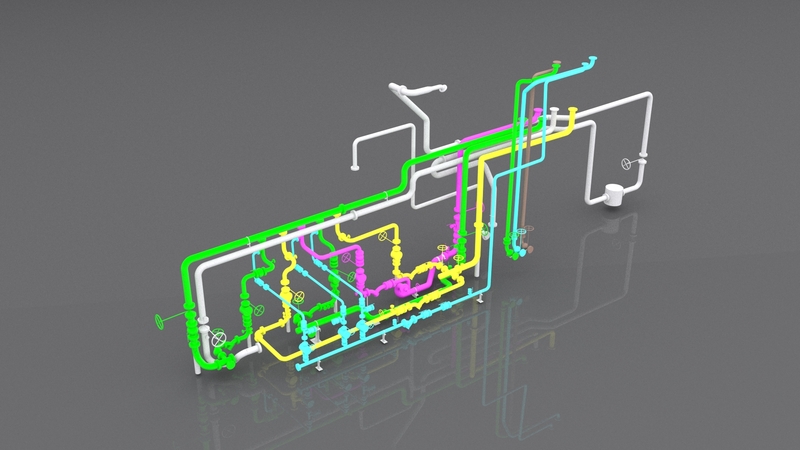 Absolutely, we have access to a huge range of different pipe supports, which can help aid NDT API570 inspection and help with pipe stress analysis. 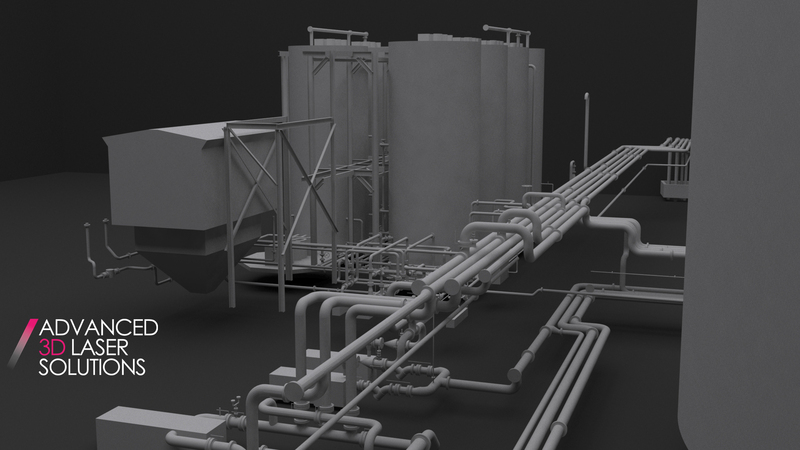 How do you model in valves? All our piping components flanges, valves, elbows, tees etc are all brought in via a piping standard catalogue, for instance for a lot of our UK clients we use an ASME catalogue. How do you know what spec your modelling too?  We use multiple methods, for instance using P&IDs, pictures from the scan data and when those aren’t available we work with the clients engineering team. Can the models export Bill of Materials? Yes as long as the Spec components are created correctly; because of the package we use, when a flange valve is modelled in, the gasket and bolt set are all accounted for, so they can be accounted for in dimensions and BOM. 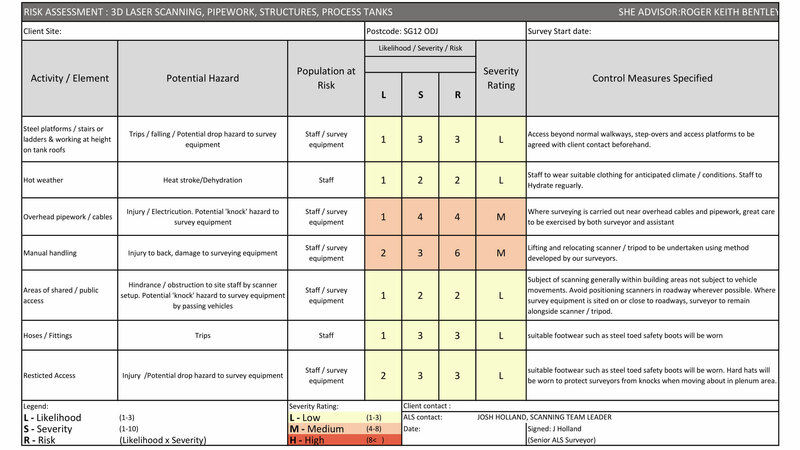 Can the models be used for asset management? Absolutely ! 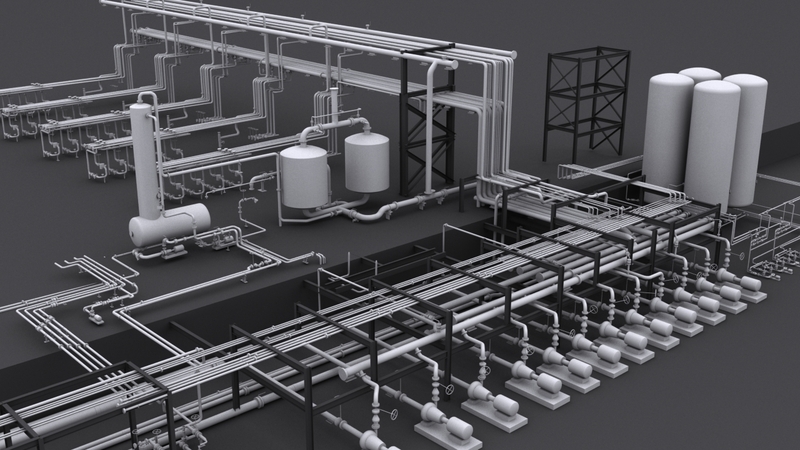 we can set your models up to store detailed information about the individual assets, including serial number, service, status, design pressure and more. 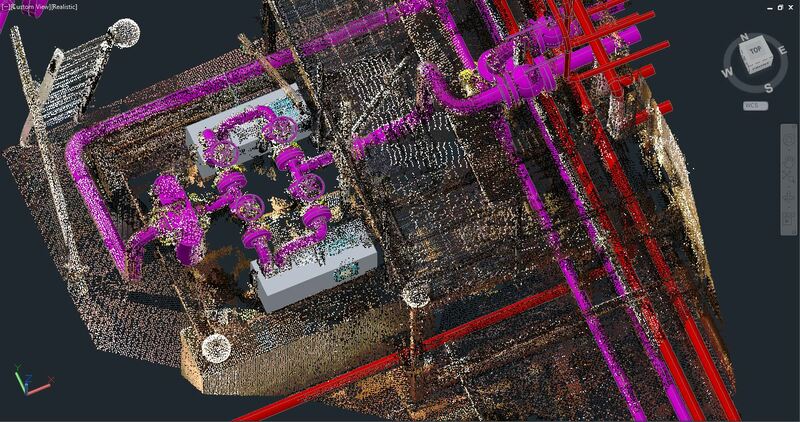 Alongside laser scanning and our automation software; we can produce 3D models cost effectively.